Just booked your big summer holiday? Make sure your toes don’t let you down! A gel or Shellac pedicure will set you up for weeks of sparkling, perfect toes. Our expert team can help you pick just the right shade to have you looking just fabulous by the pool, at the bar, and on the beach. 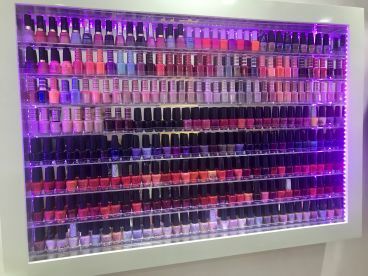 If you’re really looking to stand out from the crowd, then why not talk to our talented team about adding some nail art to your look? Perfect for a tropical paradise! Expertise is our middle name - we believe that every single customer deserves to be treated by someone with a wealth of experience, and a lot of enthusiasm, too! We are passionate about what we do, and it shows in the quality of our work. Call us today, or join us on Facebook - feel free to ask any questions you like - we’re here to help! 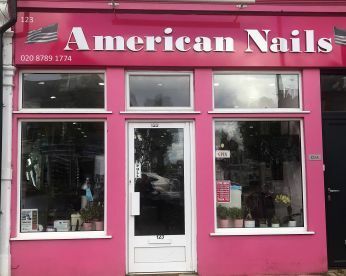 At American Nails - Professional Nail Care based in Putney, our team of professionals offer a complete range of nail treatments and services in welcoming yet modern surroundings. 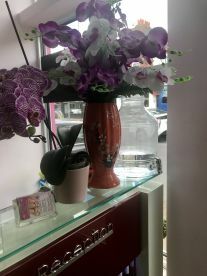 Whether you are looking for a totally new look or just fancy treating yourself, we will give you the attention and precision you deserve. Our team can offer you the highest calibre of professional advice for anything from that special occasion through to a spot of indulgence. 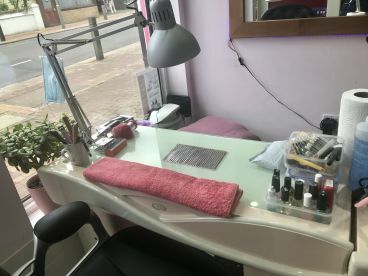 Here's a list of our most in demand services: Take Off & New Shellac Pedicure, French Manicure & French Pedicure and Shellac Pedicure. 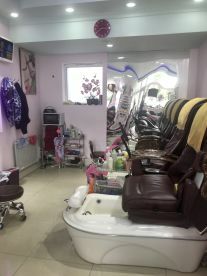 We're open 7 days a week for all your nail salon needs. 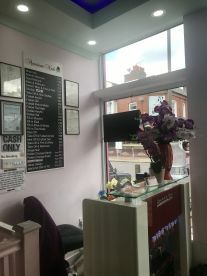 Please note that American Nails - Professional Nail Care may not be able to honour booking requests made.